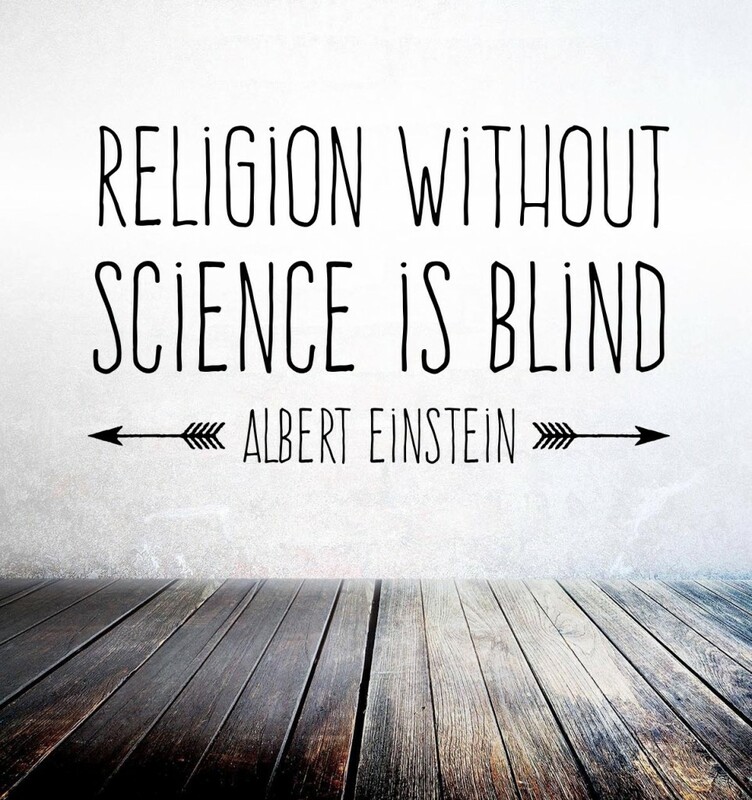 Science and religion are topics that are hardly ever discussed together without provoking some kind of conflict! Neuroscience has proven that this conflict is more than just hurt egos and rigid beliefs. It is deep rooted in the way our brain works and how we process religious belief. I recently came across a study that mapped neural activity using an fMRI comparing parts of the brain for different people and the way they lit up based on their religious orientation. The key learning, belief in God involves suppressing the analytical part of the brain. The part of our brain that processes belief in God cannot do so without suppressing another part of our brain responsible for logic and scientific affirmation. The conflict it seems is truly biological. Does this insight into our brain explain a lot of what is going on in the world today? I believe it does. How can one explain someone mercilessly killing innocent people in the name of religion? Is it possible that the people who indulge in such acts have, in their state of belief, suppressed the analytical side of their brain to such an extent that they simply cannot see the “wrong” in their doing! Is it the same state of belief that led “The Church” to kill any heretic, infidel or disbeliever in the early 4th century? If belief in God is triggering such behavior at least from a biological perspective then how does this reconcile with the idea of religion? Aren’t all religions inherently about tolerance, patience and enhancing the human spirit towards a greater good for all? Especially for a religion like Islam which explains clearly in the very beginning of the Holy Book that there is no guidance in this Book for one who cannot differentiate between right and wrong. How can anyone claiming to be followers of Islam believe in it and not see such ‘universal’ rights and wrongs for what they are? A very popular notion in the world of behavioral economics has challenged what was known about the human brain and it’s ability to make decisions. The idea that 95% of our decision making is emotional and irrational is something not many have grappled with. It seems matters related to religion are no different. The brains of these individuals have blocked out logic and analysis to be driven to such absurdity. Now this is NO excuse for such acts. It is simply an attempt to understand what is going on and perhaps, if nothing else, make a positive difference around our own circle of influence. From a larger perspective there is more to the world we live in. To think the vested interest of the few is not driving such acts of violence for their personal gain would be naive. Just for perspective 1% of the world population controls about 48% of the wealth. This is not to say that anyone belonging to this elite group is guilty of such motives. But there are many with the resources and the motivation to ensure they stay in a position of influence and power no matter the cost. Perhaps they are using this very knowledge to achieve what they are intending to accomplish. So what does this insight mean for you and I? Historically for any religions when a preacher calls towards a belief system they always aim to inspire a leap of faith by evoking emotions rather than appealing to our logic. Logic follows belief. As we know now that sometimes logic doesn’t always follow. In a spirit of religious fervor some are driven to defy logic and do the “unthinkable.” While a leap of faith is essential the extreme has to be avoided. Biologically we are likely to swing one way or the other and being aware of this limitation of our brain we need to consciously ensure balance. If something just “feels right” it may not always be right. Perhaps some of you can relate to this idea of how we do something out of sheer ignorance in the name of religion just because it feels right. True faith then is finding the balance between logic and irrationality and not letting either side take control. This is especially important for those individuals who are influencing beliefs. They need to ensure that as they inspire faith they are also helping their followers strike this balance. Failure to do so can have grave consequences, as we see today, with many letting their emotions drive them to injustice in the name of faith. They have blocked out their thinking completely and that as we know from our Holy Book is not the right way to go!